Please send me an email or call with any questions. I am also happy to provide free estimates. 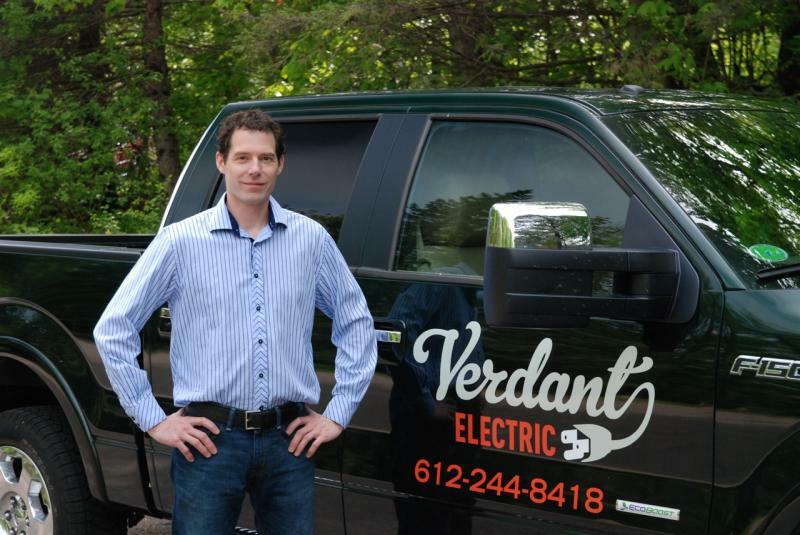 You can reach me at Scott@Verdant-Electric.com or by phone at 612-244-8418. Please include either email and/or phone so I can get back to you. Let me know what work you would like to have done. Copyright 2009 Verdant Electric. All rights reserved.